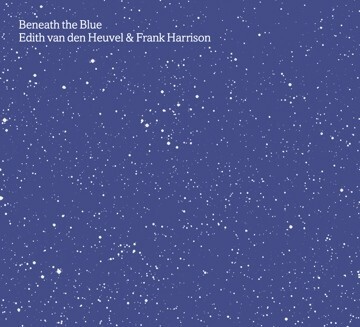 With their new album "Beneath the Blue" jazz singer Edith van den Heuvel and London based pianist Frank Harrison are presenting a collection of beautiful and delicate ballads such as Michel Legrand's "The summer knows" and Joni Mitchell's "Both sides now" but the album also features jazz classics such as Duke Ellington's "Caravan". How one jazzvoice and a guitar can really make it swing. 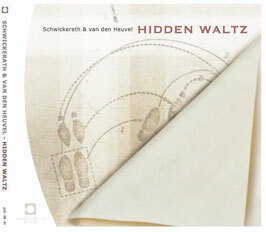 An intimate jazz CD about love and relationships with songs from Antonio Carlos Jobim, Michel Legrand and Jerome Kern. 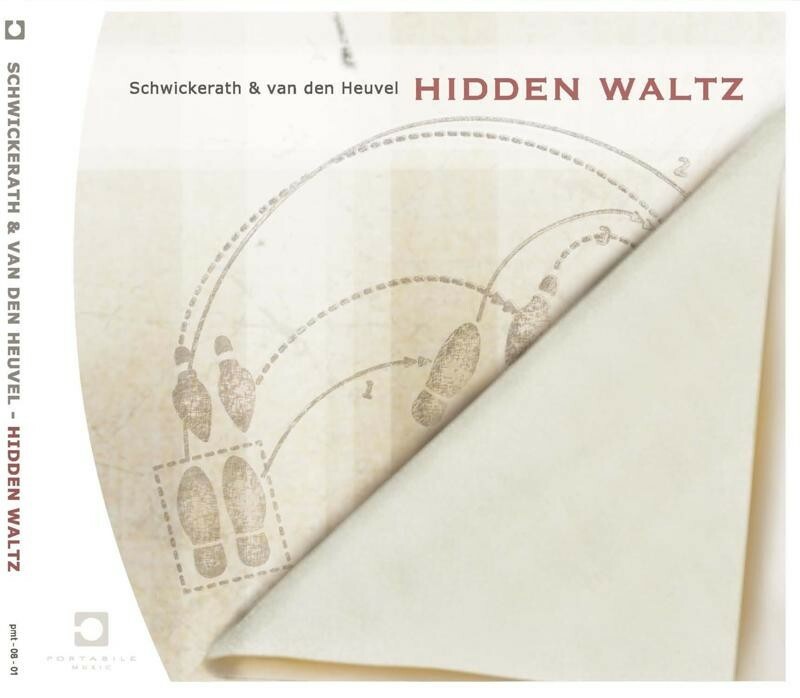 A beautiful and carefully chosen compilation of jazz songs. 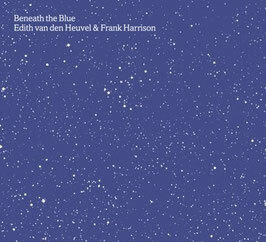 You can listen to and buy the digital tracks on CD baby and I-tunes. 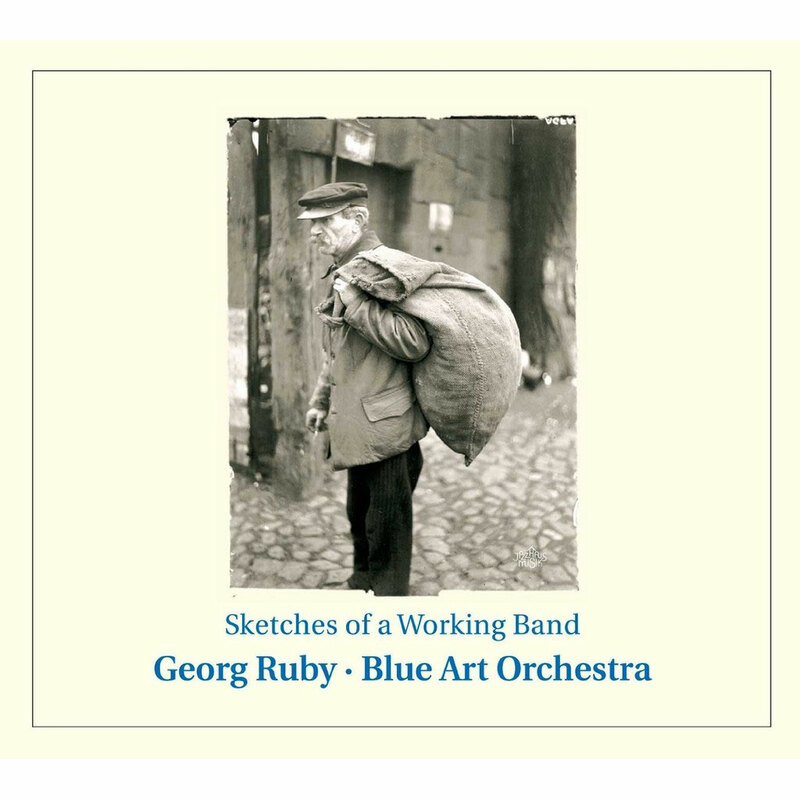 The Blue Art Orchestra, conducted by Georg Ruby, has found its very personal way of interpreting contemporary works for jazz orchestra. 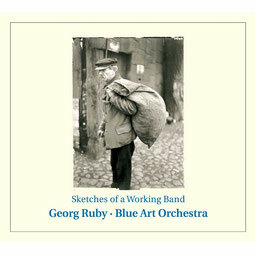 Compositions and arrangements of Georg Ruby himself as well as of composers such as Kenny Wheeler, Nicolas Folmer & Pierre Betrand (Paris Jazz Big Band) and Maria Schneider are part of its programme. 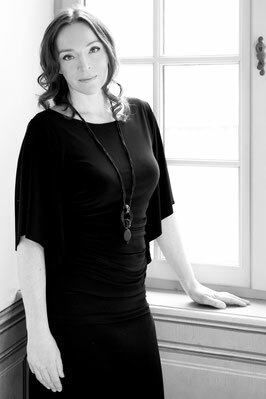 The lead singer Edith van den Heuvel is featured on several tracks.